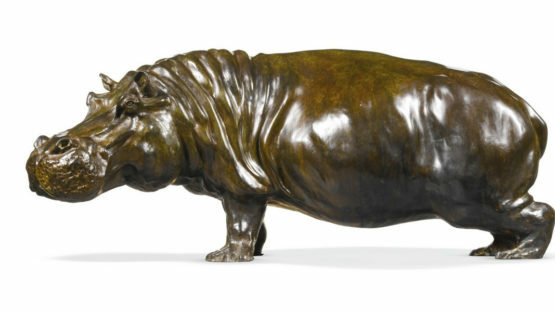 José Maria David is a self-taught artist who, by his talent, brings to life magnificent bronze animals, translating movement and a nervous and tense attitude into the power of the animal. His rapidity of execution, the spontaneity and the nervousness of his drawing also recall in some way that of a great animal sculptor Rembrandt Bugatti.His career first began as an antique dealer before becoming a sculptor in 1986. He has created 300 sculptures over twenty years.